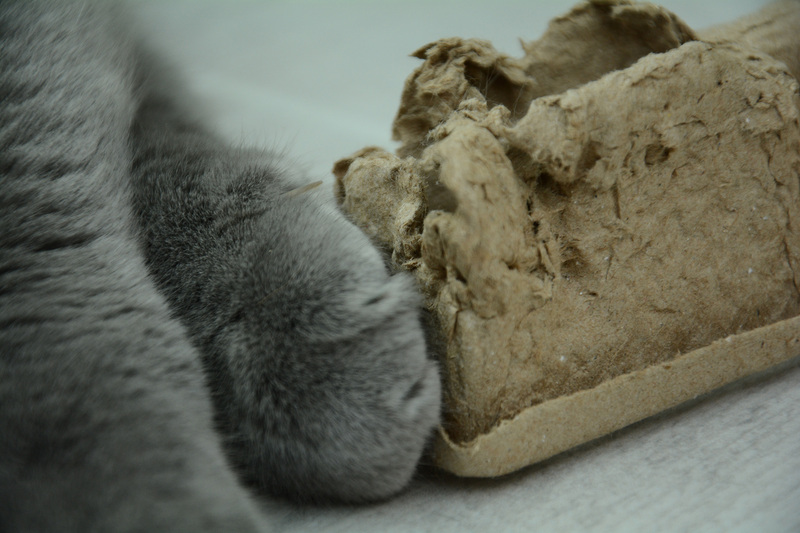 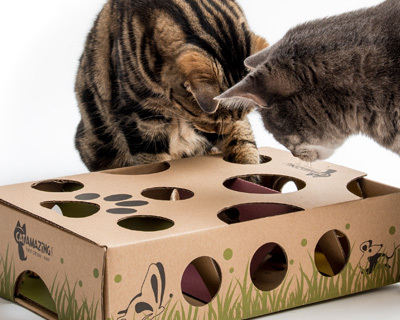 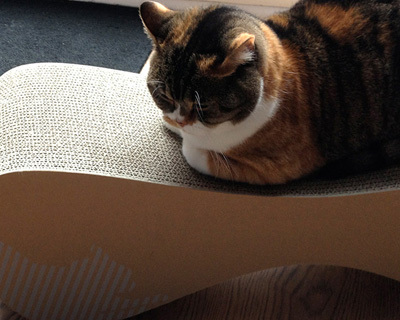 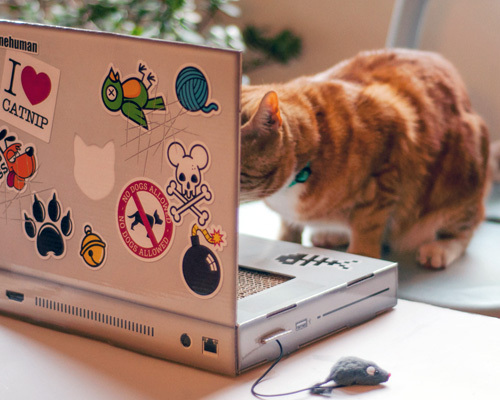 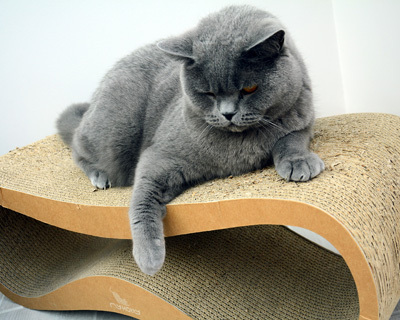 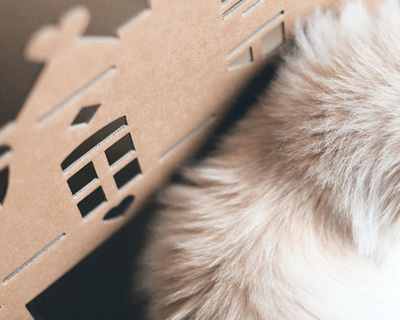 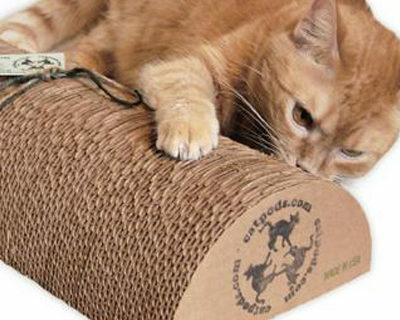 Here you can find out about the different types of cardboard products that are made especially for cats. 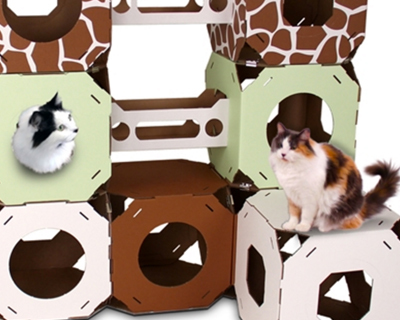 I aim to feature and review as many cardboard cat products as I can. 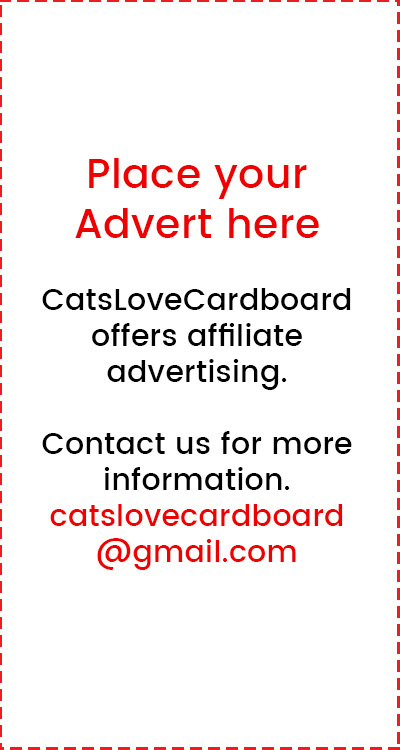 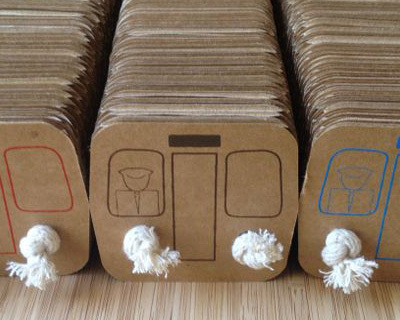 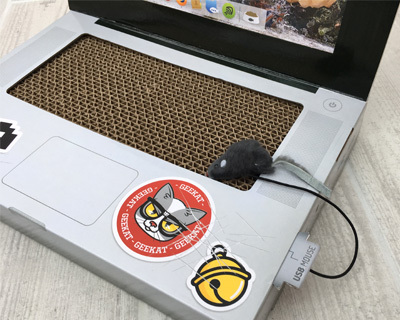 If you are the creator of a cardboard cat product and would like it featured or reviewed on this blog, contact me.